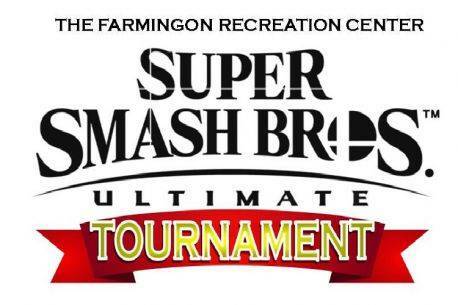 This Smash Bros. tournament will utilize a double-elimination bracket which means registration openings are limited. There is a 2-player minimum/4-player maximum per team. Register in-person at 1101 Fairgrounds Rd. Registration closes, April 6, 2019 at 4:00pm.